One of the most important roles as a parent is to teach your children how to be independent and self-reliant. When you bring home that beautiful infant from the hospital, they are solely reliant on you for feeding, hygiene and mobility. As they grow and mature, they should be encouraged to try things on their own. Whether they succeed or fail, the main goal is to teach them to rely on the skills they have to meet the demands of adulthood. One area of independence that we are focusing on is dental hygiene. 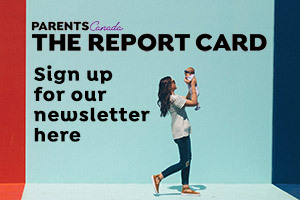 Dental hygiene independence can begin around age 2 or 4 by giving your child a toothbrush and allowing them to experiment and become familiar with the tool. As they become comfortable you begin laying out basic hygiene techniques and habits. This process spans through preschool and into childhood. It is important to supervise tooth brushing to ensure that their teeth are being take care of properly. Now that my oldest children are 6 and 8 years old, I have been giving them a little more independence in the dental hygiene department. It was a struggle at first. I would announce it was tooth brushing time and the boys would happy go to their bathroom and brush their teeth. 30 seconds later, they would return claiming they had brushed their teeth. After many fights over the amount of time and the proper techniques being used, I began searching for a solution that would all my children to be independent but still ensure a good job was done. 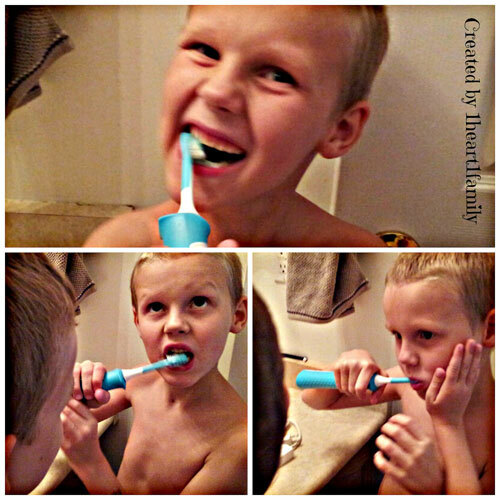 My solution: Philips Sonicare for Kids! The Philips Sonicare for Kids is a fun, effective toothbrush made just for kids! Designed to help promote independence, this power toothbrush delivers a gentle, yet effective brush stroke and is the perfect size for your children's mouth. Equipped with a timer and musical tones, your kids will not only enjoy brushing their teeth, but Mom can be reassured that they are doing a good job too! My kids were reluctant at using the Philips Sonicare for Kids at first. They had never used a power tooth brush before and were a little weary of the vibrations. 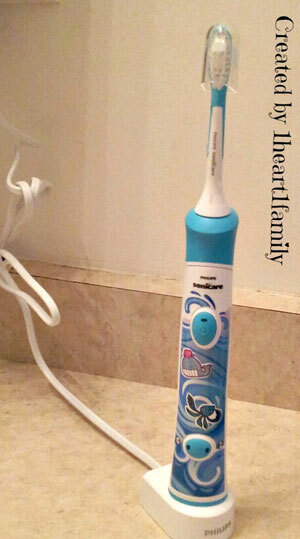 I introduced my children to the Philips Sonicare for Kids at a non teeth brushing time. We engaged in an in depth discussed about the importance of good dental hygiene and proper brushing techniques. I quizzed my kids on things (i.e the times and techniques) and then I introduced them to the Philips Sonicare for Kids. I began by letting them design their own toothbrush. Philips Sonicare for Kids comes with 8 large sticker face plates for the toothbrush handle. 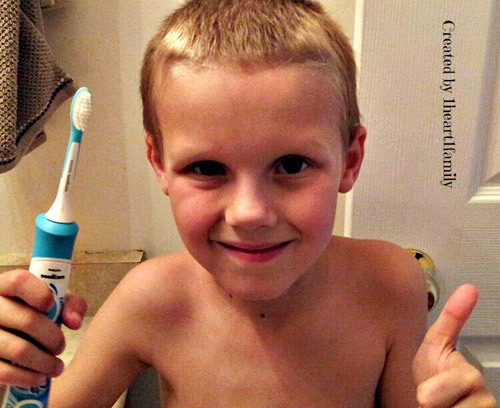 This kids loved putting their own personal touches on their toothbrush. Then I explained to them how the Philips Sonicare for Kids worked and how it would ensure a better clean. I was amazed. The first night, the kids eagerly raced into the bathroom and brushed their teeth. Instead of the normal 30 second brush and dash, they stayed in there for a minimal of two minutes. Upon completion, I inspected their teeth and was proud to find they sparkled. Thanks to Philips Sonicare for Kids, my kids are one step closer to independence and on a path to a healthier happier lifestyle. Disclosure: I was provided with a complimentary item in hopes I would share it on my blog. Regardless, I only recommend products or services, I use personally and believe would be good for my readers. All opinions expressed are my own. Jennifer is 31 years old, married to her University sweetheart and a working mother of 3. 1 Heart, 1 Family was born of her love of sharing parenting advice to her mommy friends. You can follow her at OneHeartOneFamily.com.